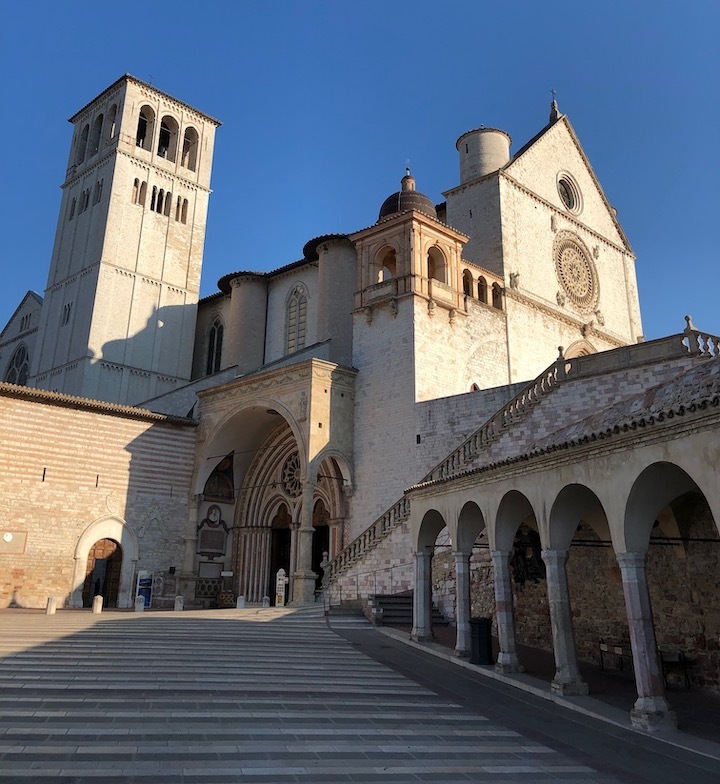 "Assisi is a place in which one can easily feel the impact of centuries, of history and passion and the ongoing magic of spirits deeply engaged in making sense of human struggle. Each time I have taught at Art Workshop International I have experienced the power of the shared commitment to shape story and risk the seemingly impossible, to speak soul to soul." Now celebrating its 38th year, Art Workshop International is a cherished summertime institution for travelers who wish to combine a relaxing vacation with stimulating cultural appreciation. Situated in the historic hill town of Assisi, Italy, its medieval streets and sweeping views have long charmed and inspired artists, poets, and painters. Art Workshop offers a range of courses in visual arts, creative writing, art history, and Italian language. Previous year's teachers have included such great writers as Frank McCourt, Edmund White, Tony Kushner, Grace Paley, Michael Cunningham, Dorothy Allison, Marilyn French, Maxine Hong Kingston. Vivian Gornick, and Philip Lopate. Students come from all over the world with a passion for expanding their cultural horizons. Whether you stay for two, three, or four weeks, you'll be transformed by the people you meet, the teachers you choose and the country that constantly surprises you with its history, culture, cuisine and fellowship. Art Workshop International welcomes the support of various arts and writing organizations. Here are the arts and writing groups that we are coordinating with. The Loft Literary Center The nation’s largest and most comprehensive nonprofit literary center. Each year the Loft hosts readings from established and emerging writers, provides more than 400 writing classes, conferences and workshops, and online writing resources and classes. Members receive a workshop discount. To learn more about The Loft Literary Center, click here. The Art Students League of New York has been instrumental in shaping America's legacy in the fine arts. Founded in 1875 by and for artists, the League is dedicated to sustaining the great tradition of training artists. Currently, the League offers more than 130 courses taught by a faculty of approximately 80 artists at its flagship Manhattan location and the Vytlacil campus in Rockland County. Throughout the year, students also participate in lectures, seminars and workshops presented by noted figures in the art world. Art Workshop International is fortunate to have instructors from the League teach this summer in Assisi. To learn more about The Art Students League of New York, click here. 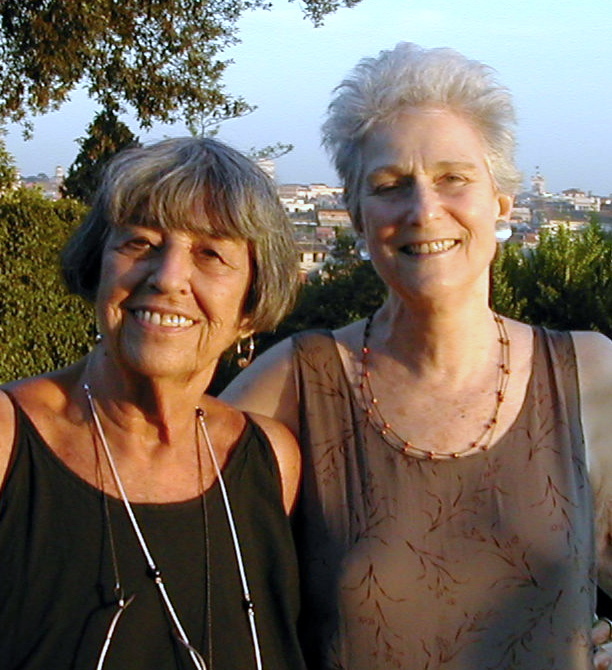 The Ferro–Grumley Awards were first awarded in 1990 with the purpose to honor, irrespective of gender, culture-driving fiction from LGBT points of view.. They are made possible by the estates of novelists and lovers Robert Ferro (The Family of Max Desir) and Michael Grumley (Life Studies) and are funded and administered by the Ferro–Grumley Foundation, headed by Stephen Greco. To learn more, click here.